SEGA popped up at E3 this year to remind you all about Alien: Isolation, its biggest game of the holiday season. 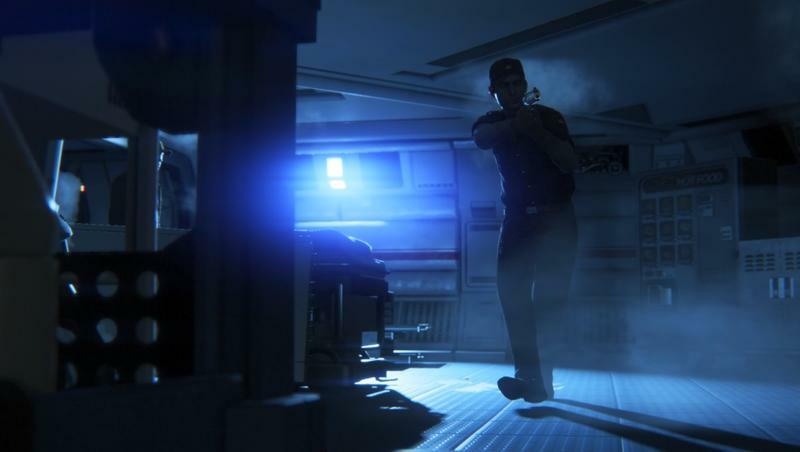 We already know that this game is taking the franchise back to the original movie’s horror roots, and the trailer and batch of screenshots provided will just reinforce that. The big revelation of the trailer though is that the Alien is not the only evil being who will be chasing and terrorizing poor Amanda Ripley. Here is a quick hint. 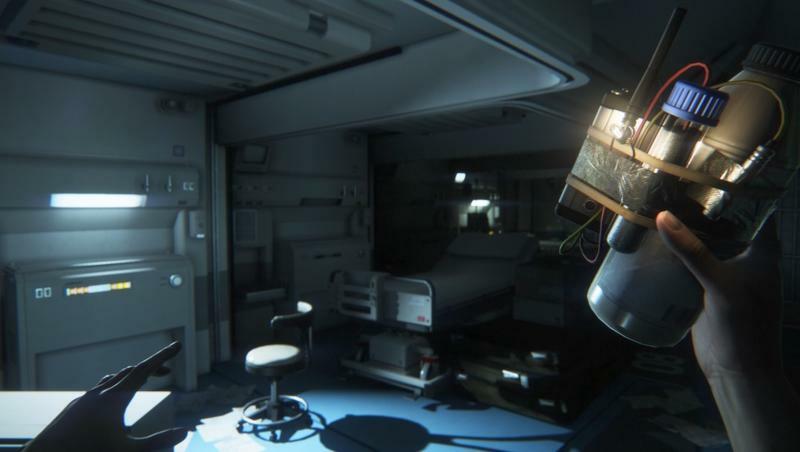 The game takes place on a space station acting as a secret cloning facility. Can you guess the latest threat? That’s right, the clones are revolting, and they are also fighting back. The Creative Assembly’s designs for these clones lack all shred of humanity. 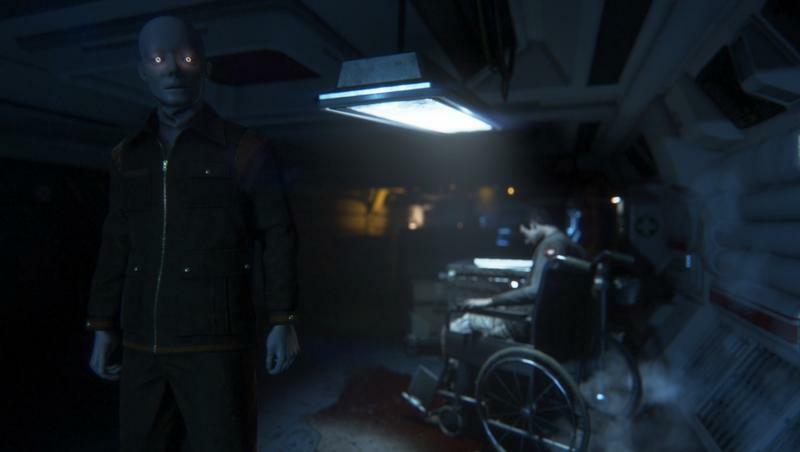 Their heads are shaved, their eyes shine a haunting blue, and they pursue Amanda Ripley without a hint of emotion, just robotically doing as they are created to do. 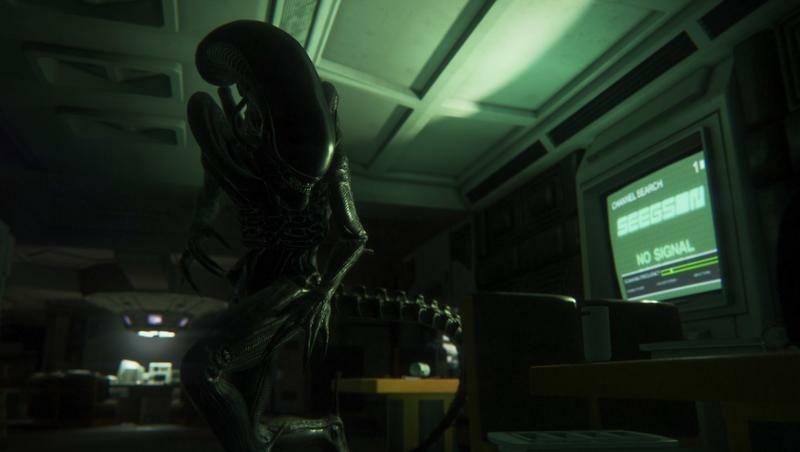 Alien: Isolation is one of my most anticipated games of the holiday season. Apprehension from the masses is naturally high seeing as though the franchise and video games have never exactly gone hand-in-hand before, especially last generation’s mega flop, Aliens: Colonial Marine. This time around though, SEGA has a very talented studio in The Creative Assembly working on it. I don’t think these guys are going to let us down. 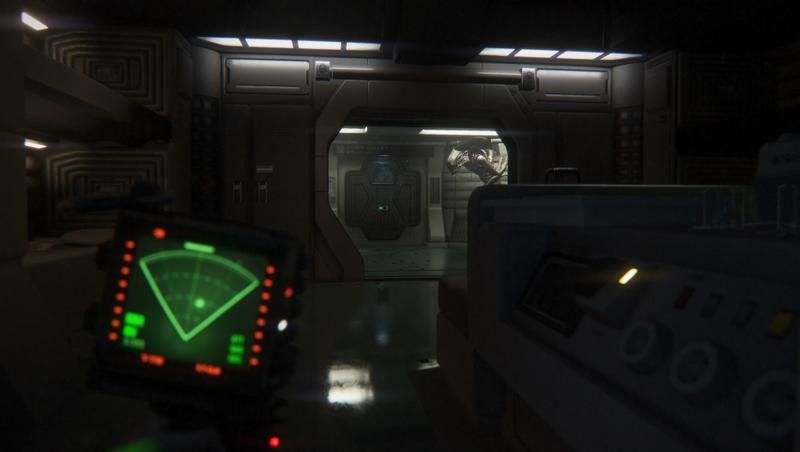 Alien: Isolation will be released for the Xbox 360, Xbox One, PlayStation 3, PlayStation 4 and PC on Oct. 7.